Continue Shopping “Centre Console Painted 500W x 350D x 1000H & folding windscreen” has been added to your cart. 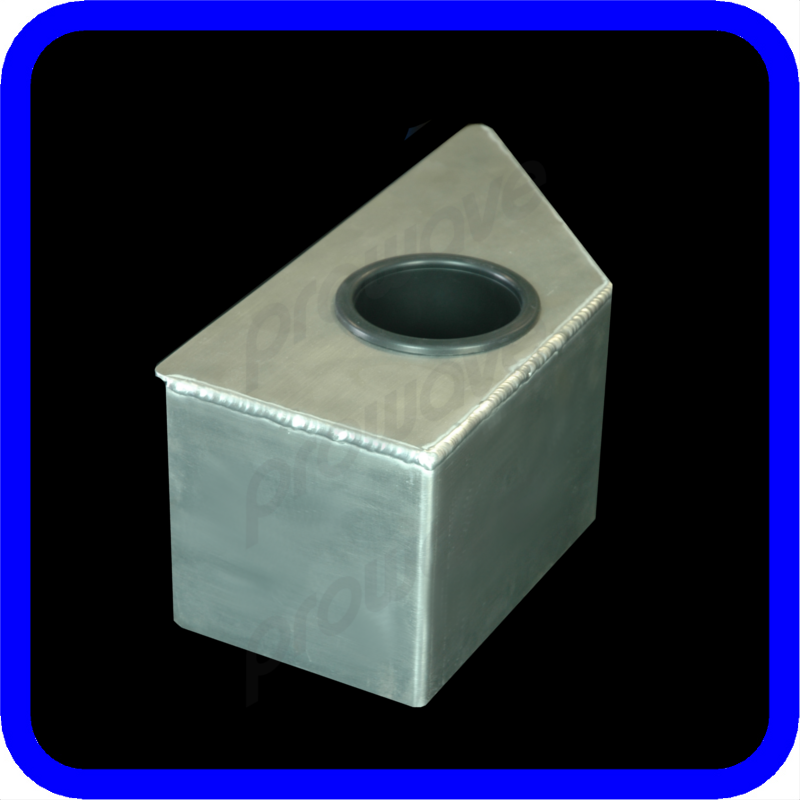 Continue Shopping “Centre console Unpainted 500W x 350D x 1000H & folding windscreen” has been added to your cart. Continue Shopping “Side Centre console 450W x 300D x 805H painted & windscreen” has been added to your cart. Continue Shopping “Side Centre console 450W x 300D x 805H unpainted & windscreen” has been added to your cart. SKU: PW10-1061. 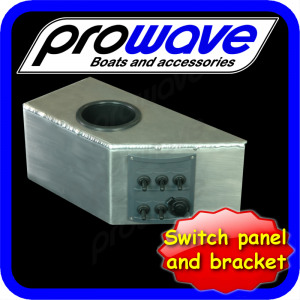 Categories: Electrical, Switch panels & brackets. The alloy bracket is open underneath and on the back side that goes against the boat. Can be cut to match contour of your boat, for a nice clean fit.